It's Never The Right Time To Say Goodbye: Relationships, Jobs, and more! Letting go can be challenging. We all have been in some type of situation where we are trying to figure out if we should stay or move on. Sometimes the decision is so challenging, we end up just being stuck in it! In this episode, we will share stories of letting go and lessons we've learned along the way. We hope you enjoy! 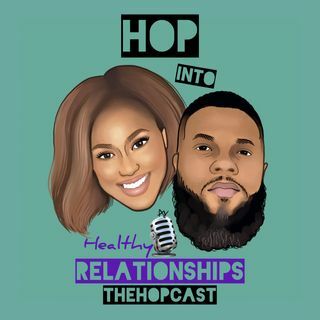 Come HOP Into Healthy Relationships!